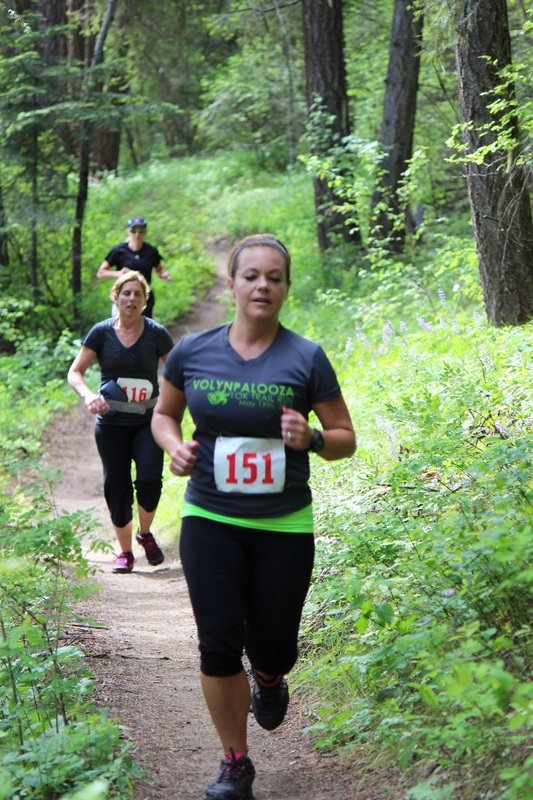 A scene from the 2013 Horse Lake Trail Run in the Wenatchee Foothills. WENATCHEE — RunWenatchee has some really cool news: We will be holding this spring the first official trail run series along the east slopes of the Cascades in Washington state. The Wenatchee Valley Trail Run Series, presented by Volyn Law of Wenatchee, will combine two existing events — the May 10 Horse Lake Trail Runs in the Wenatchee Foothills and the June 8 Red Devil Challenge Trail Runs in the Devil’s Gulch area of the Wenatchee National Forest near Cashmere — with a new race, the June 22 Bavarian Battle Trail Runs at the Leavenworth Ski Hill. The trail series will include prize money as well. Each of these runs will take place on single-track, well-maintained trails, set amid a crush of wildflowers and views of the North Cascades. 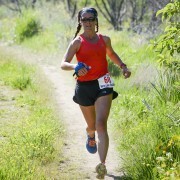 The Red Devil Challenge Trail Runs are set in the Wenatchee National Forest near Cashmere. 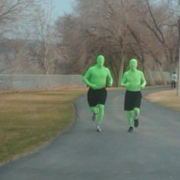 According to Matt Kearny, sports tourism coordinator with the Wenatchee Valley Chamber of Commerce, the estimated economic impact from the trail run series will be in the $95,000 to $100,000 range. That figure include funds being raised for the trail series’ three beneficiaries — the Chelan-Douglas Land Trust, Chelan County Mountain Rescue and the Leavenworth Winter Sports Club. “Having the ability to offer prize money has been a goal of ours, and we are fortunate to have the support of our presenting sponsor, Volyn Law, to allow this to happen,” Rhyner said. The Horse Lake Trail Runs, which benefit the Chelan-Douglas Land Trust, include half-marathon and 5-mile distances. 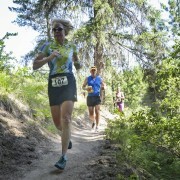 The Red Devil Trail Runs, held in the Wenatchee National Forest south of Cashmere and benefitting Chelan County Mountain Rescue, include 10K and 25K distances and a kids race. And the Bavarian Battle event, with proceeds going to the Leavenworth Winter Sports Club, will feature 10-mile and 8K runs, plus a kids race. The Bavarian Battle Trail Runs also are being held in conjunction with the June 21 Bavarian Battle Adventure Race at the same site. For more on the adventure race — which includes a festive beer garden, music and food — please visit: http://www.skileavenworth.com/events/BavarianBattle. In addition to Volyn Law, sponsors include Project Groundwork, Arlberg Sports, Cashmere Valley Bank, Liberty Orchards (Orchard Bars), Crunch-Pak, Milepost 111 Brewery, and Great Harvest Bread Co. of Wenatchee.